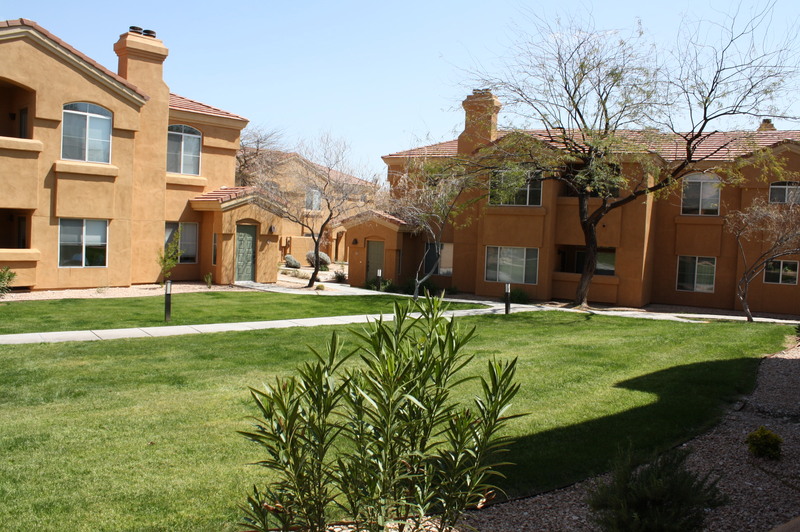 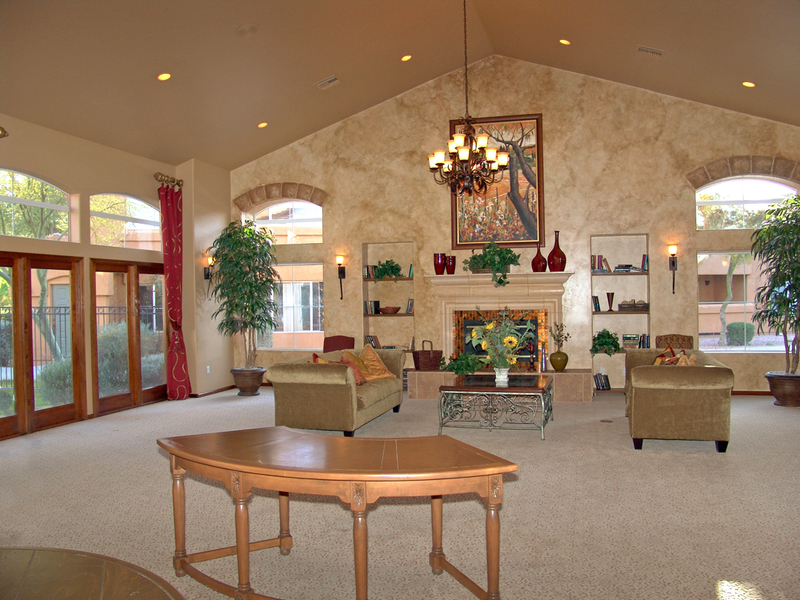 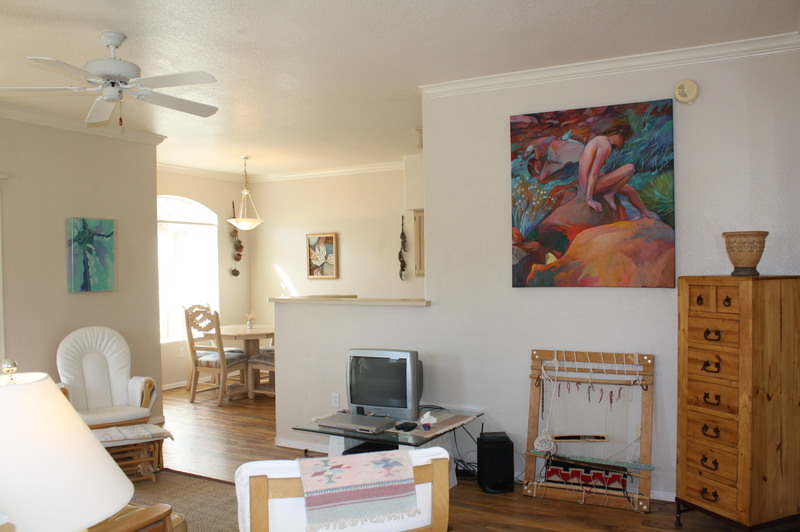 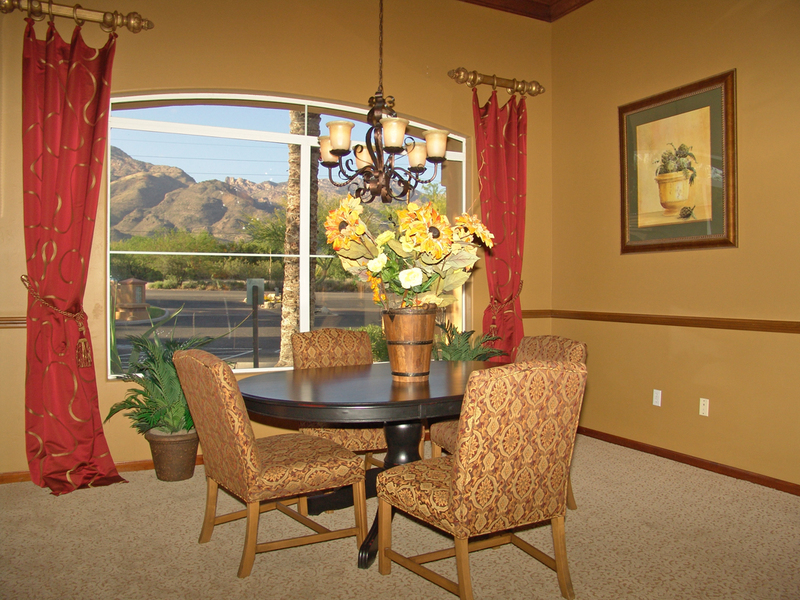 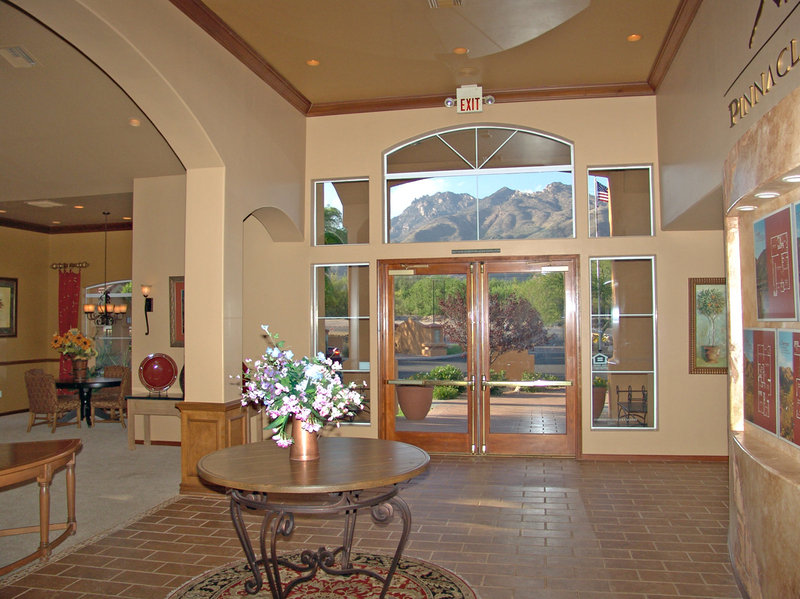 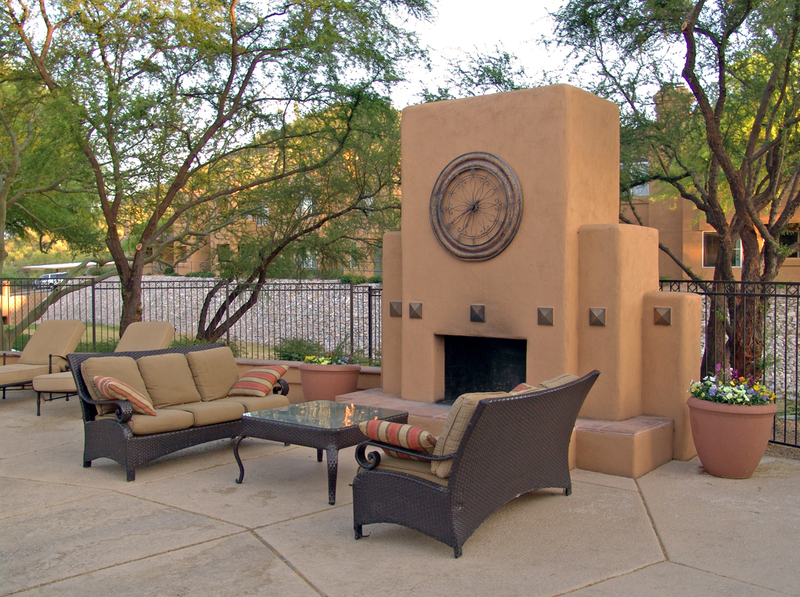 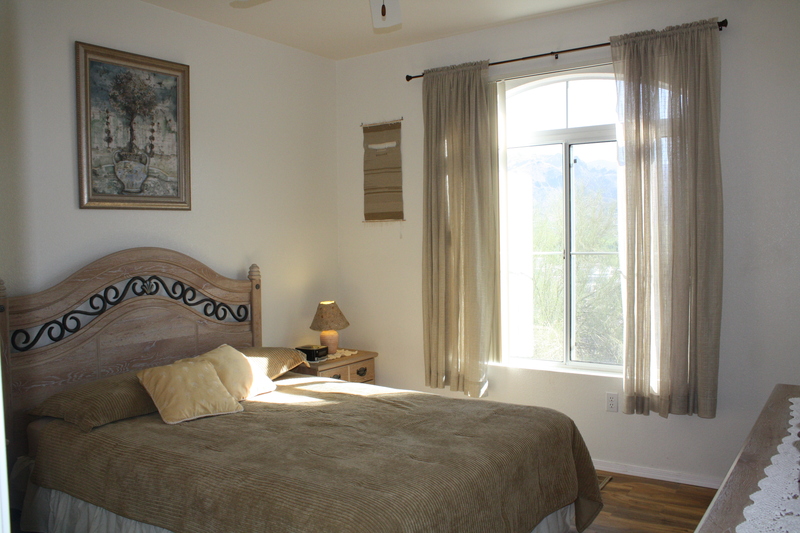 Private 1BR/1BA fully furnished vacation rental in the luxury gated Catalina Foothills community of Pinnacle Canyon. 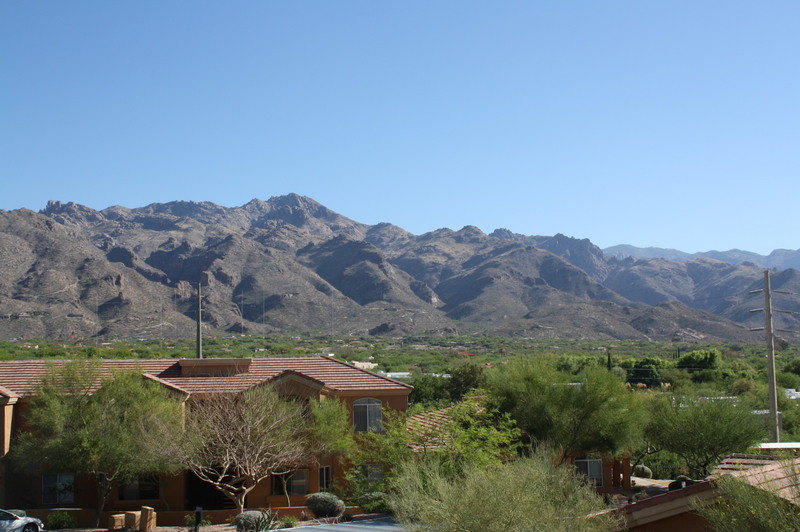 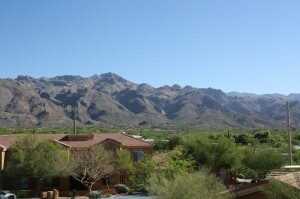 This resort style second floor condo features breathtaking mountain views, secluded covered patio, cable television and wireless internet and convenient access to restaurants, shopping, golf and Sabino Canyon Park. 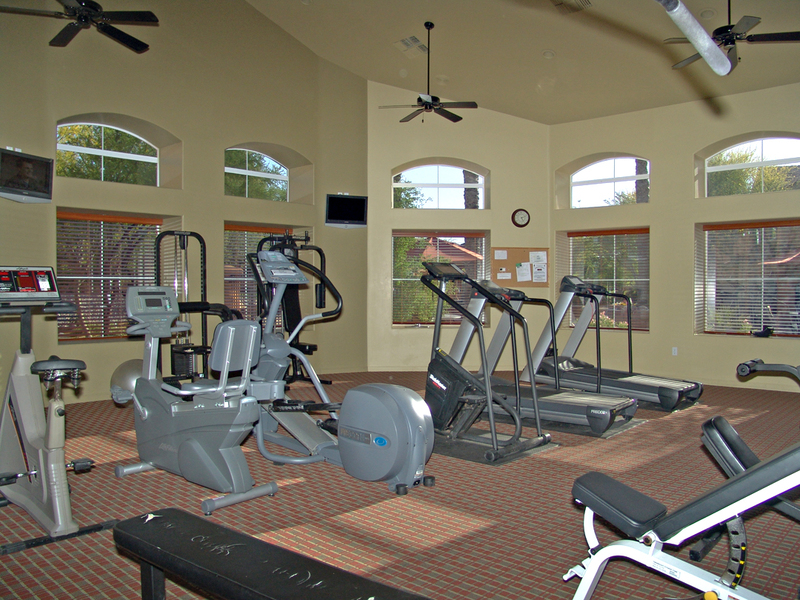 HOA facilities included heated pool & spa, exercise facility, clubhouse, fireplace, bbq areas and grassy park like grounds. 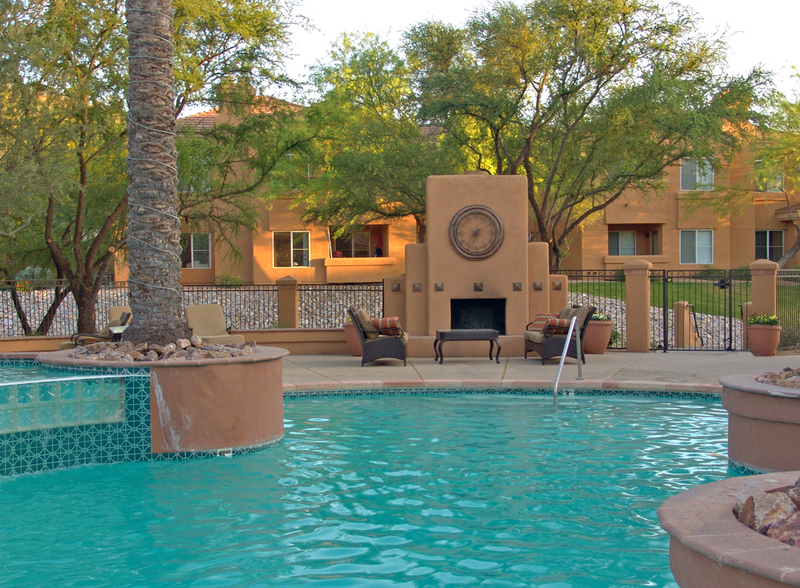 Summer rates start at $1,100 per month.